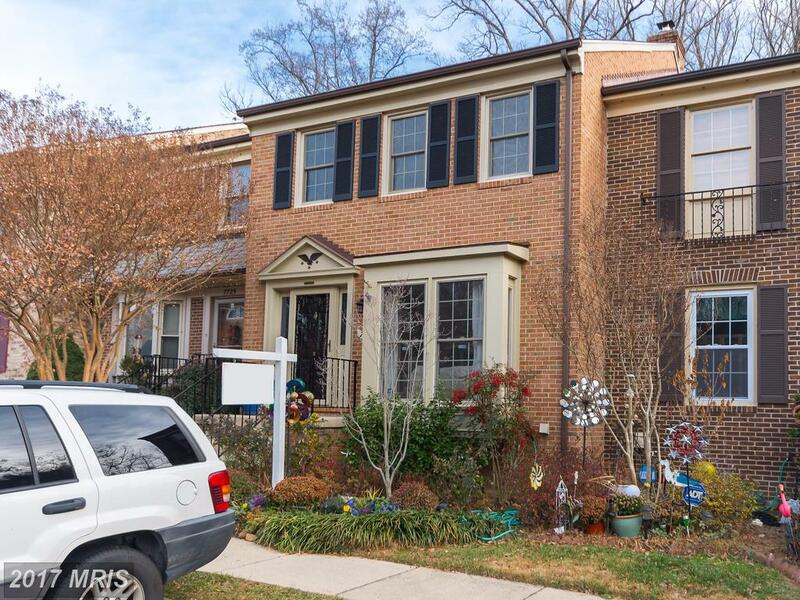 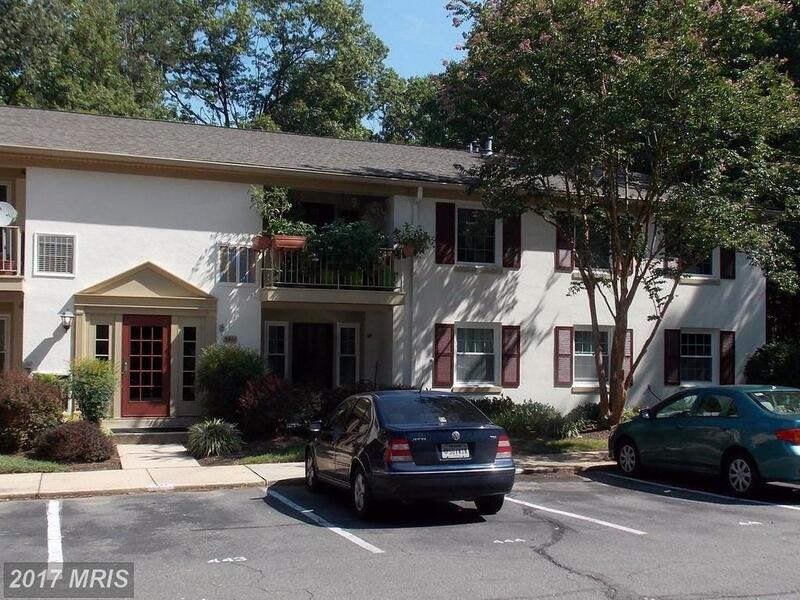 Are You Considering Shopping For A $394,500 Townhouse Like 7727 Bristol Square Ct In Fairfax County, Virginia? 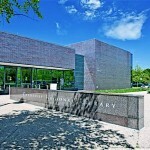 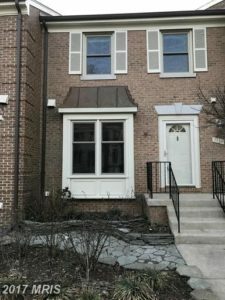 Do you want to learn where to begin for 3-BR home hunting in the merciless 22153 real estate market? 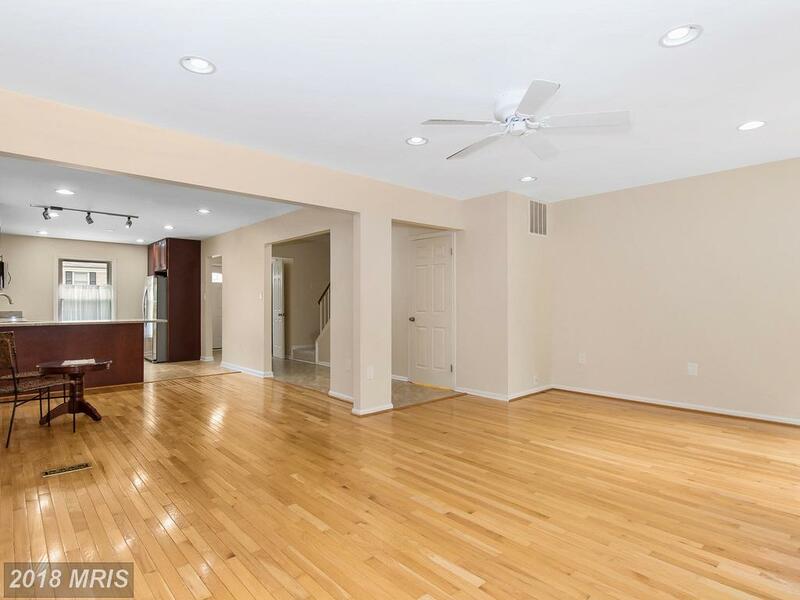 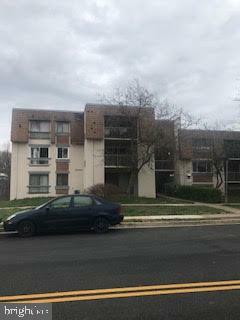 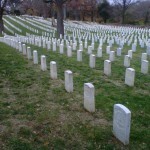 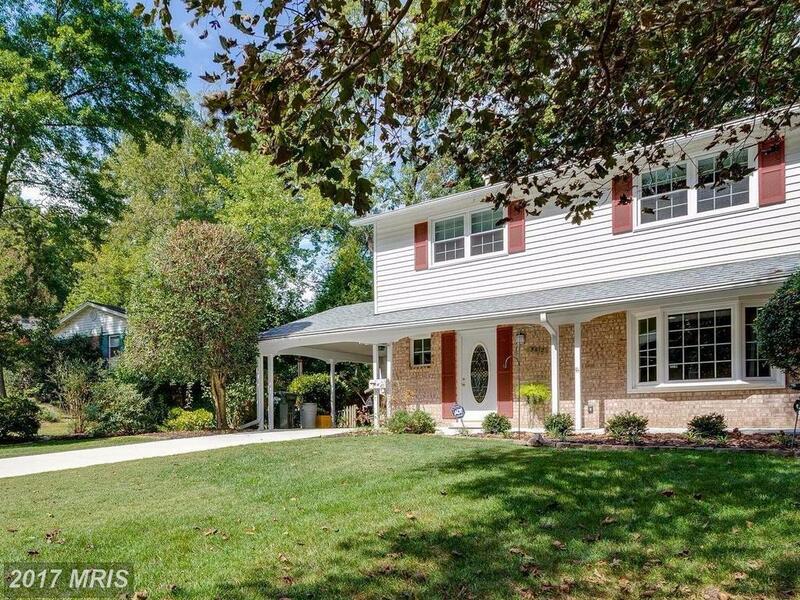 Each day we like to spotlight one or two remarkable properties in Springfield VA. It’s interesting to see how this property stacks up against the competition in Springfield. 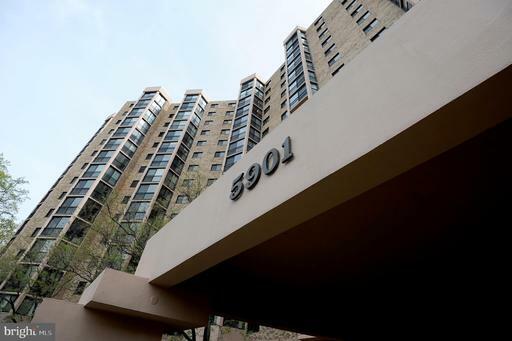 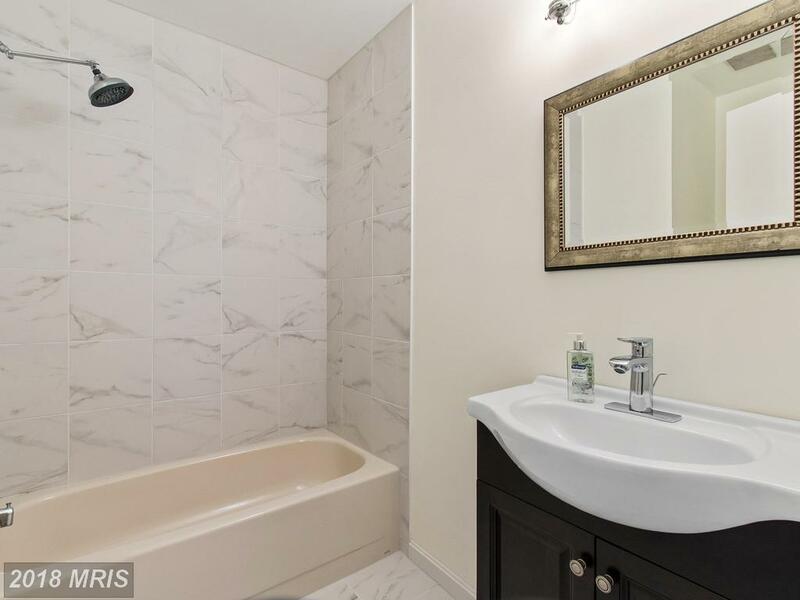 How Much Will Real Estate At Mt Vernon Terrace Sell For?